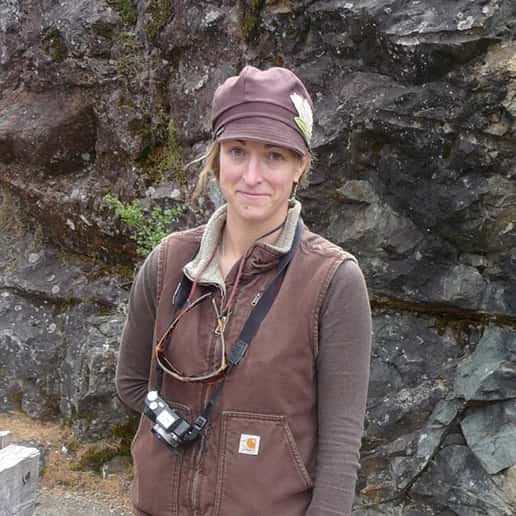 Katie has been wild foraging and studying herbal medicine in Oregon for 10 years. She works as a botanist and ecologist, and spends her free time gardening, wild crafting, learning about and foraging for wild foods and medicines, and exploring places in all corners of the state and beyond. Since moving to the Pacific Northwest in 2004, she has been visiting the Oregon coast and learning to harvest sea edibles, including seaweeds, clams, mussels, fish, and crab, and coastal forest edibles, including mushrooms, berries, and wild greens.